Rab Island is locally known as ‘the happy island’. 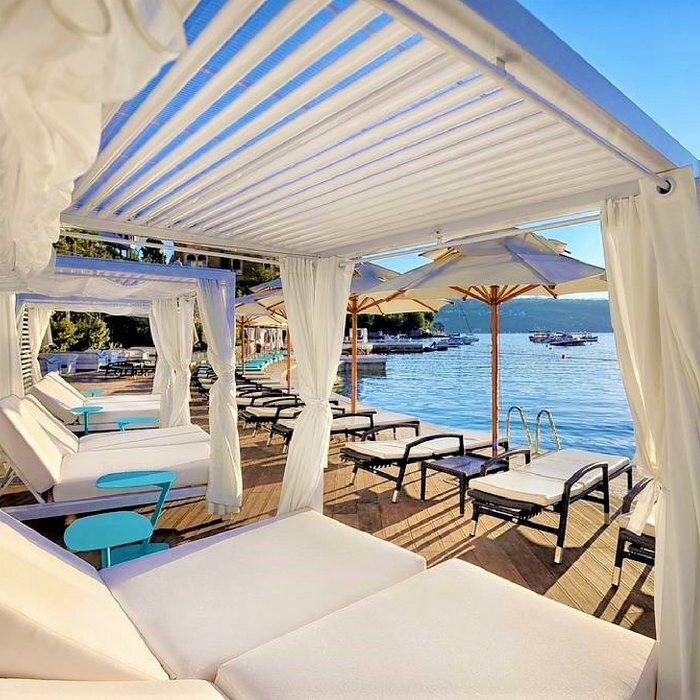 The island is located off the northern coastline of Croatia and is well known for its mild climate that differs from the mainland, due to three ridges that protect it from cold winds. One of the greenest islands in the Adriatic Sea, Rab is covered with lush scented pine forests and beautiful sandy beaches. In 2008, its diverse landscape earned Rab geopark status. For many people, this is considered to be the best tourist destination in the Adriatic Sea. 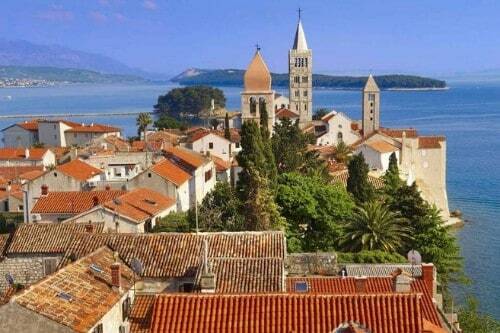 The charming Old Town of Rab sits on a narrow sliver of land that juts out towards the mainland. It is bounded by ancient city walls and is distinguished by four magnificent church towers that form a ship’s mast outline high above the town. Admire the bell tower of the church of the Assumption of the Blessed Virgin Mary, the cathedral and bell tower of St. John the Evangelist, the belfry of the church of St. Andrew the Apostle, and St Justine’s Church’s looming bell tower. 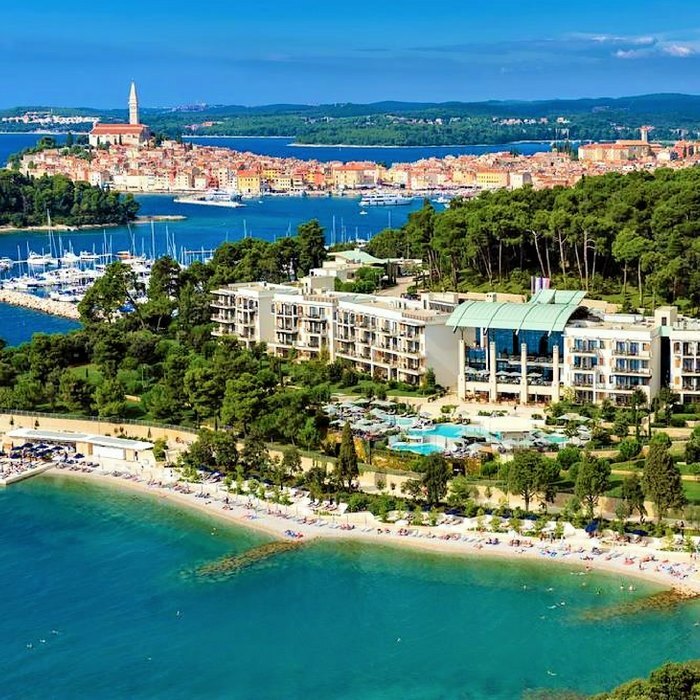 Visit Komrčar Park and meander through the winding paths that lead you from Rab’s scenic wooded hills to the spectacular golden sandy beaches that are located on the Lopar peninsula. Rab boasts 30 beaches, including naturist beaches, and lots of tiny picturesque and peaceful coves. 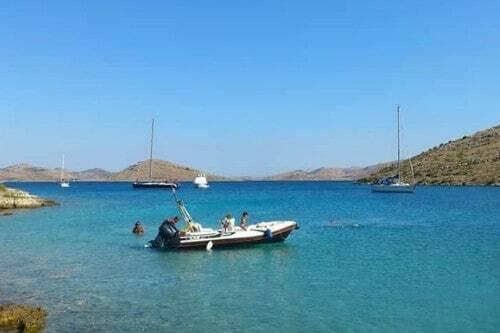 The aquamarine sea is shallow and crystal clear, and perfect for swimming and enjoying all kinds of watersports. If you visit Rab during high season, you are invited to attend the annual medieval summer fair of Rabska fjera. The event is the first and largest medieval summer fair in Croatia, and is based on a tradition that was started in 1364. It honours King Louis the Great who freed Croatia from Venetian rule, and also St. Christopher, patron saint of Rab. An exploration of Rab’s magnificent Old Town will take you on a tour back through the centuries. The charming main square of Santa Maria is set in the grounds of a stately mansion that dates back to the early 1800s. Visit the historic church of St Justine, and discover the Museum of Sacred Art situated within. Admire the Franciscan monastery of St Bernardin, and explore its many fine ancient treasures. Enjoy breathtaking views from the picturesque harbour that is surrounded by medieval stone walls. From the island of Rab you can sail to the beautiful Telašćica Nature Park, situated on the neighbouring Dugi Otok Island. Boasting peaceful bays, rugged cliffs and cultivated fields, the park also has over 400 endemic plant species and an underwater world featuring over 250 plants and 300 animal organisms. Fourteen donkeys roam freely through the picturesque landscape. Swim and snorkel in the crystalline waters of the Mir salt lake, and observe the extraordinary wildlife and sea creatures in their natural habitat. Visitors to Rab are invited to sample a sweet treat that is traditional and native to the island. The Rabska Torta (or Rab cake) is a delicious baked pastry that is made from a type of marzipan that is flavored with almonds, Maraschino liqueur and grated citrus fruit. 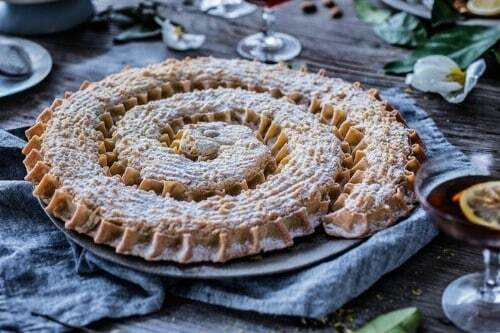 Although the authentic version of the classic Croatian cake boasts a unique spiral shape, several shapes of the cake are now popular. Take a bite and savour the culinary culture of Rab Island. 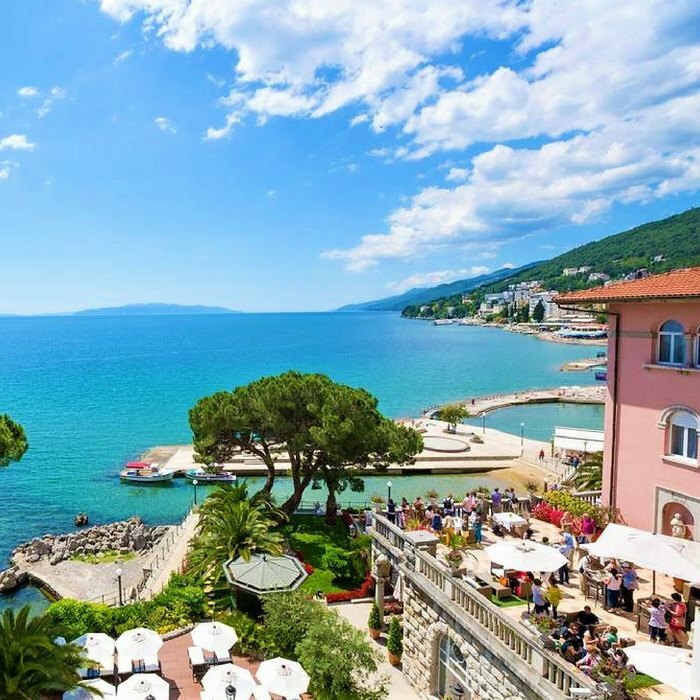 Book your holiday in Croatia at luxurious Hotel Milenij in the very centre of elegant Opatija, on a walking distance from many tourist attractions. This 5-star hotel features a Wellness & Spa centre, two restaurants, a lobby bar and a café. 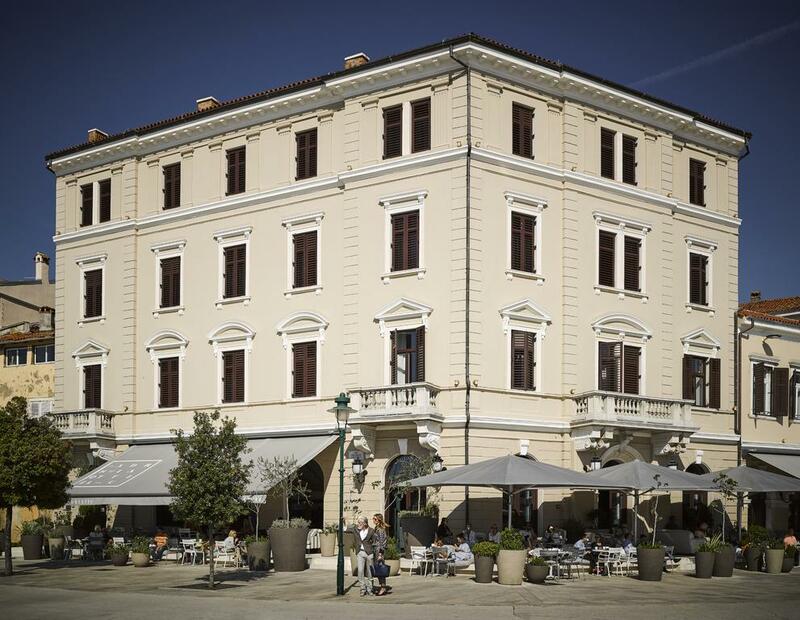 Beautifully designed boutique hotel with an intimate atmosphere, ideally located in the heart of Rovinj Old Town. This modern and luxurious hotel is not just extraordinary because of its design, but also because of its exceptional facilities and services that include top restaurants, a wide range of spa and wellness services and a large swimming pool complex that appeals to all ages. 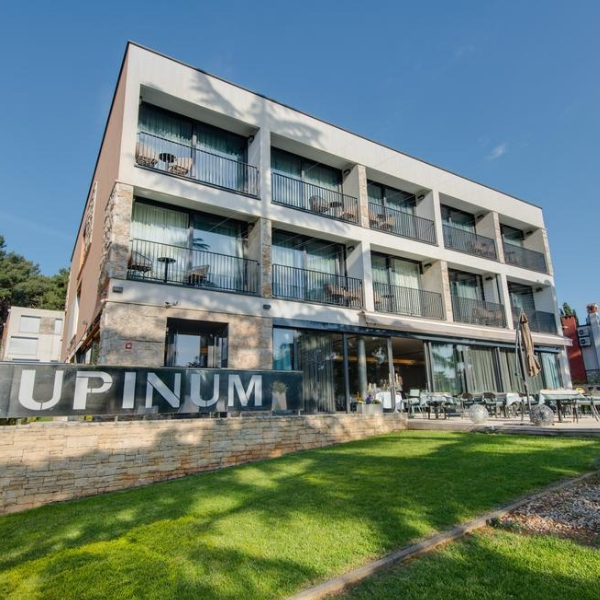 This newly-built, stylish 4-star boutique hotel is located just 800 metres from the centre of charming Rovinj, on the edge of the Zlatni Rt forest park. This popular park offers lovely pebble beaches and many well laid out paths for walkers and cyclists. 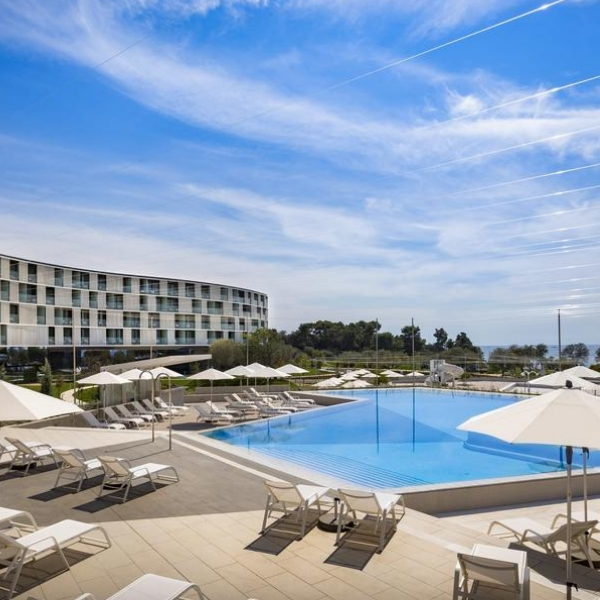 Stylish and cosy hotel at a quiet location not far from the centre of Pula, offering an outdoor pool and a spa & wellness centre. 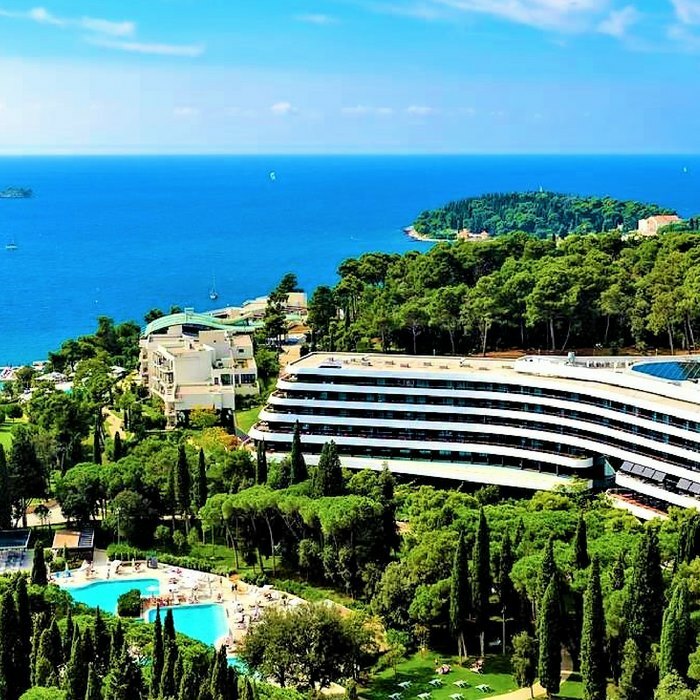 Book your holiday in Croatia at Hotel Royal in Opatija, the “Old Lady” of the Adriatic, famous by its elegant parks, villas and sea-side walks. The Hotel Royal provides its guests with high quality service, luxurious accommodation and extraordinary local cuisine. 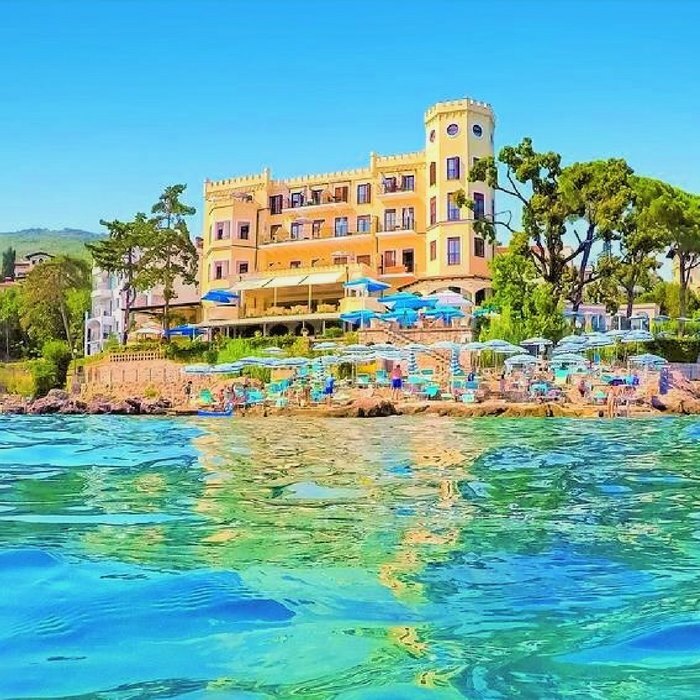 Book your luxury holiday in Croatia at Hotel Miramar in Opatija, the “Old Lady” of the Adriatic, situated in the Kvarner Bay in the northern part of Croatian coast. The hotel offers superior and deluxe rooms, waterfront residences and suites, garden and various wellness facilities.